Let your group explore and experience the values that create a successful group-improvisation on drums. Build community through hands-on music making! Men, women and children are welcome to join the fun of a drum circle. No experience with drumming is needed, and no musical training. We will communicate with each other with rhythm and share the joy of improvising music that is being created together in-the-moment. A spontaneous rhythmic jam-session for all skill levels, also non-rhythmic or non-musical persons. 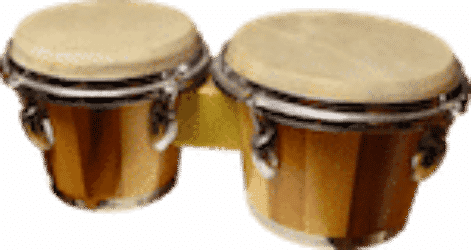 What are drum circles workshops? 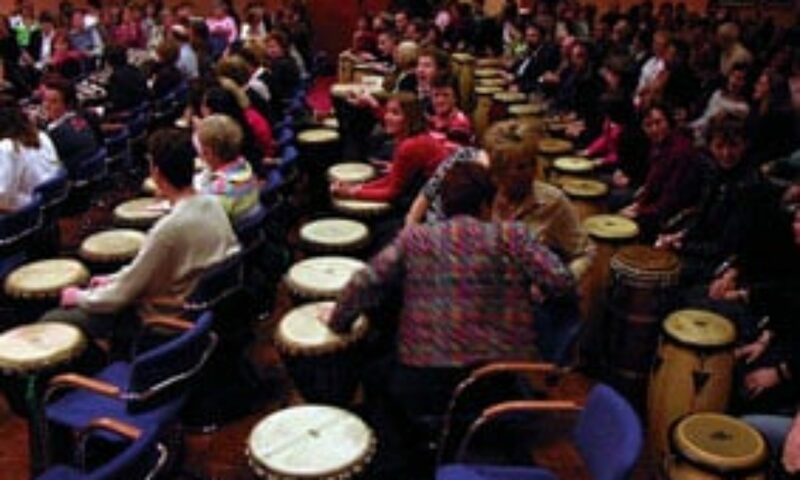 Drum circles workshops are a circle of people with percussion and drum instruments. Everybody plays an in-the-moment by them-self created rhythm. A facilitator guides the group to discover, in trial-error form, the elements that make a musical cooperation successful. These elements can be translated directly into metaphors for your company or group. 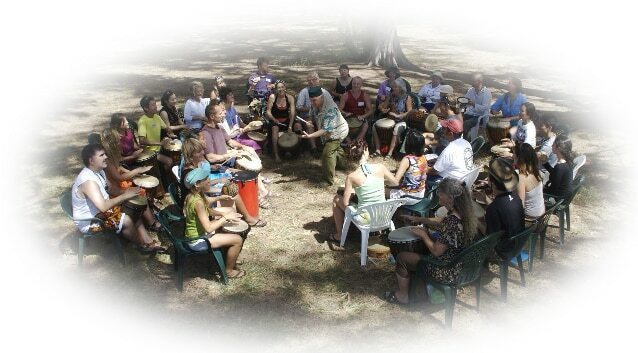 Facilitated drum circles workshops can best be described as “teaching (or learning) without teaching”. Playfully the participants are encouraged to create their own in-the-moment rhythms and sounds. Freed from the pressure to “do things right”, everyone can relax and “let the rhythms play them”. -duration 75, 90 or 120 minutes. -for 15 – hundreds of participants. -Instruments: djembe’s, conga’s, darbouka’s, bass drums, woodblocks, bells and shakers. -On any location in Holland, Belgium and Germany. -in the languages Dutch, English, French, Spanish and Portuguese. -A drumcircle-workshop suits almost any kind of group or location. -Participants can sit in a circle (more rows in a big group) and can see each other. -Each participant plays an authentic percussion instrument. For all kind of team meetings and retreats. Sales meetings, Staff employee training, Corporate Celebrations, Kick-offs, Solution, imagination & creativity generators. NB: note well that a Drumcircle-Workshop is something completely different from a Shamanistic Drumcircle! Village Music Circles: the website of Arthur Hulls’ Village Music Circles.